WASHINGTON (AP) — President Donald Trump is approving tariffs on imported solar-energy components and large washing machines in a bid to help U.S. manufacturers. The administration cast Monday’s decisions as part of Trump’s pledge to put American companies and jobs first. 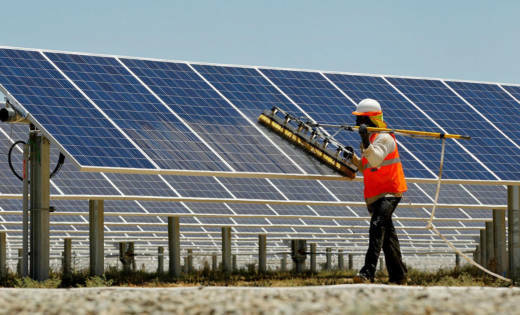 The administration is imposing an immediate tariff of 30 percent on most imported solar modules, with the rate declining before phasing out after four years.